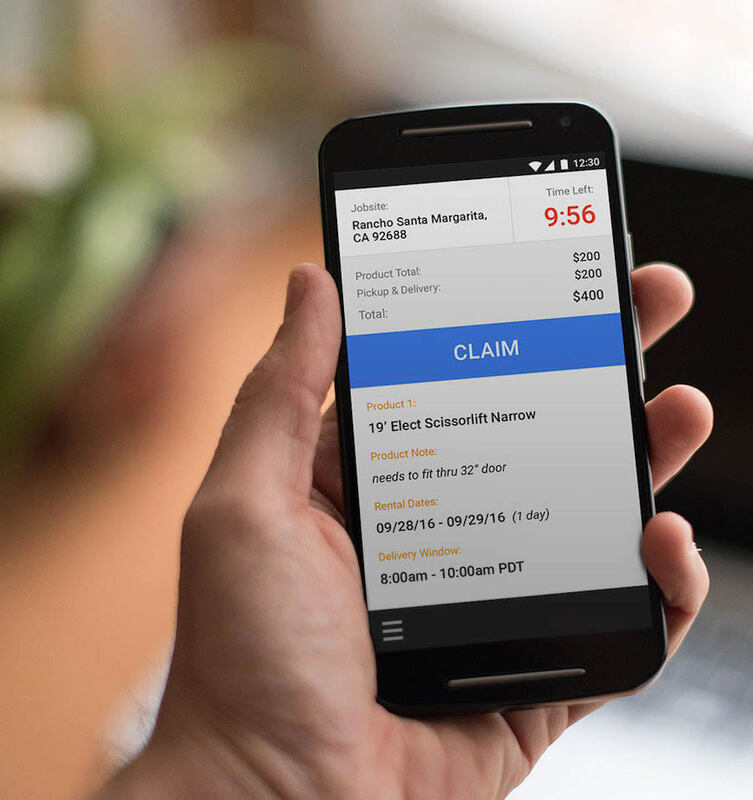 BigRentz, the world’s largest equipment rental network, today introduced QuickRentz™, a new equipment rental claiming service that provides equipment suppliers the opportunity to immediately claim rentals booked through BigRentz. QuickRentz delivers rental opportunities directly to participating suppliers in real time via email and SMS. The first supplier to click the Claim button wins the rental. Participating suppliers with high service ratings will have full access to claim any local deals that meet the eligibility guidelines established in the BigRentz network. Suppliers interested in registering for QuickRentz can visit BigRentz.com.